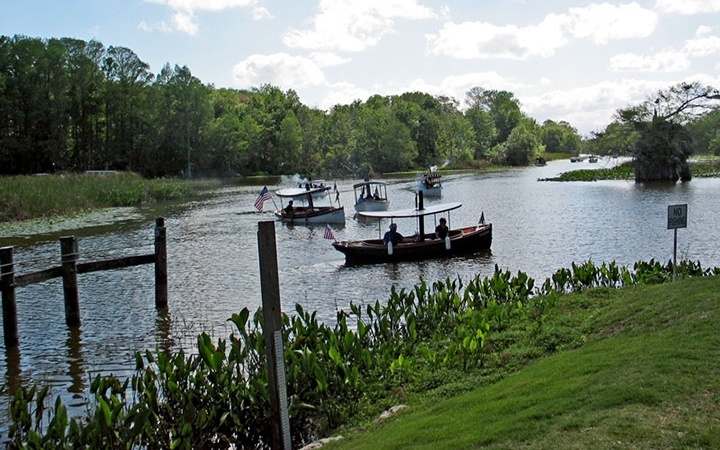 Located on Haynes Creek with access to the Harris Chain of Lakes and the St. Johns River makes this an ideal location for the fisherman or the pleasure boater. Close proximity to shopping, movie theaters and two hospitals for convenience and peace of mind. 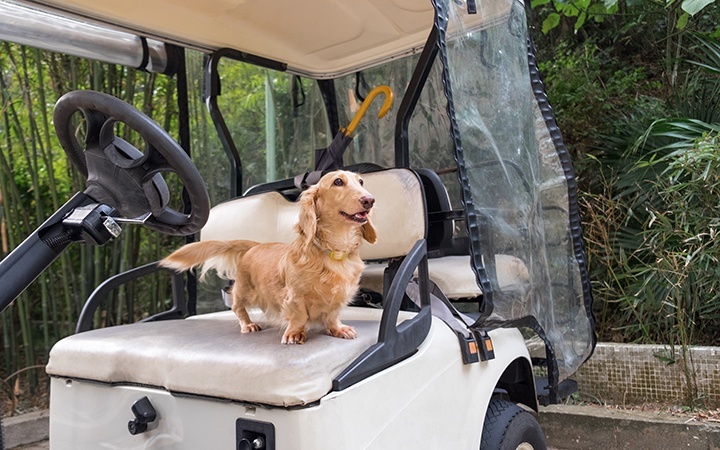 We are a pet friendly park. Two small pets are permitted (dogs must be less than 40 pounds at maturity). 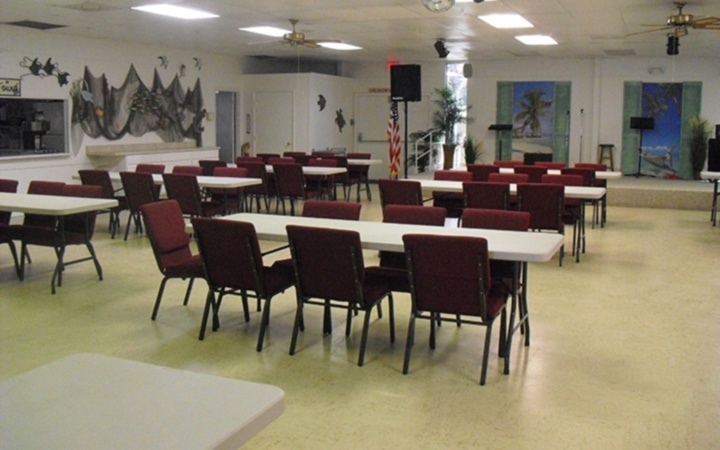 Our clubhouse is the hub of the community, and it contains a full kitchen, library, coin operated laundry, billard room and the Park Manager's office. 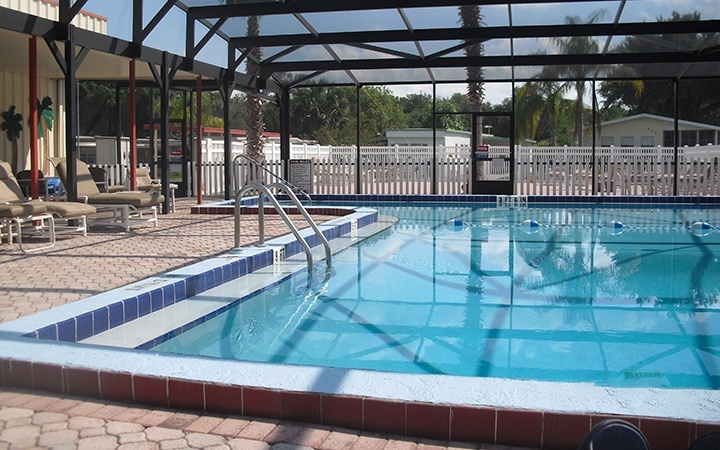 We have a screened, heated swimming pool, set to 85 degrees, and an adjoining sundeck for exercise and relaxation. 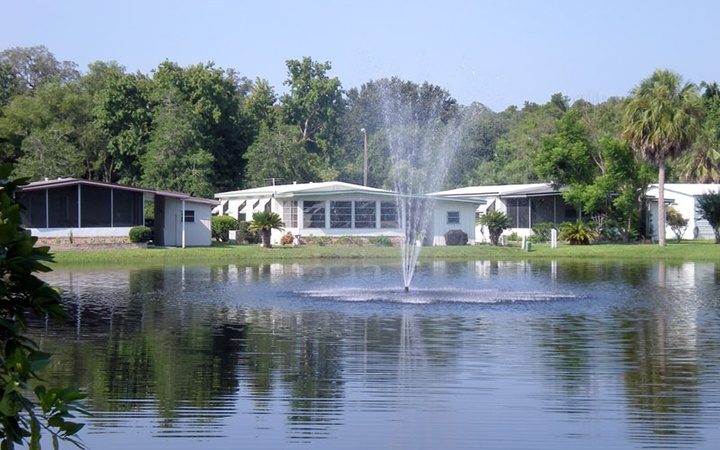 Two small lakes with lighted fountains - Lake Lisa and Lake Tammi - provide a nice backdrop for living. 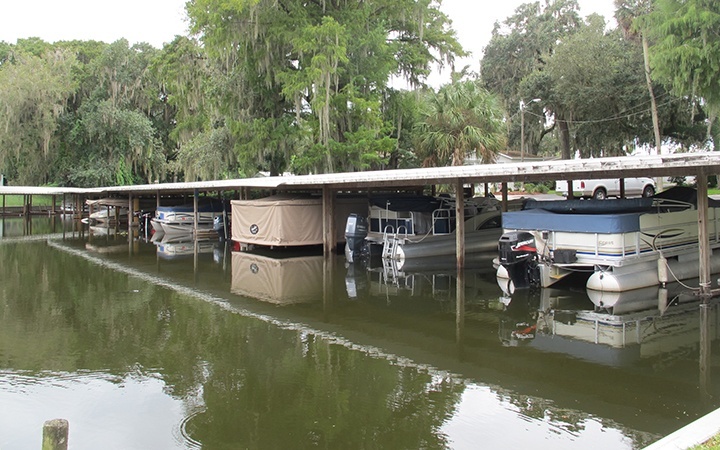 Boat slips for lease - right on Haynes Creek for easy access to fish or just cruise. Free wireless internet available in the clubhouse. 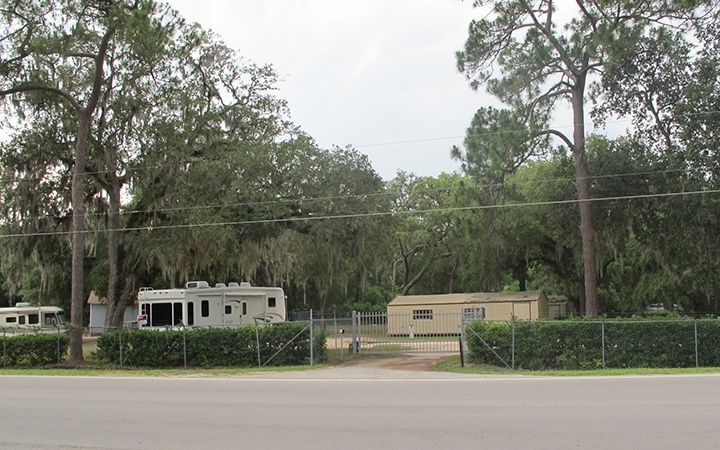 Free gated storage on our property for boat trailers or motor homes. 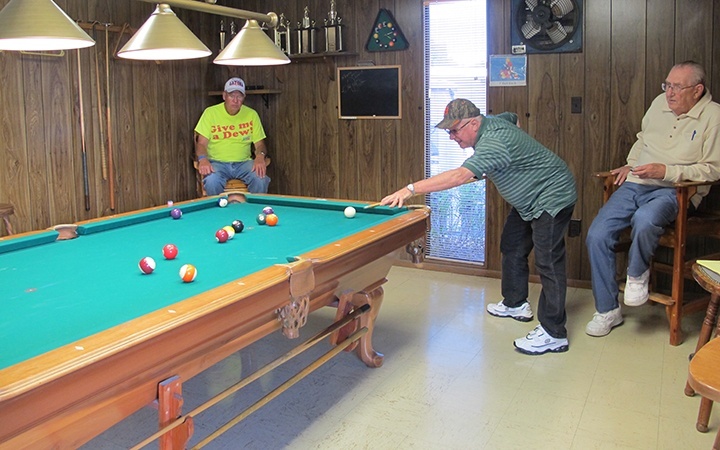 Professional pool tables - feel free to join our traveling league or just shoot a friendly game of 8 Ball. 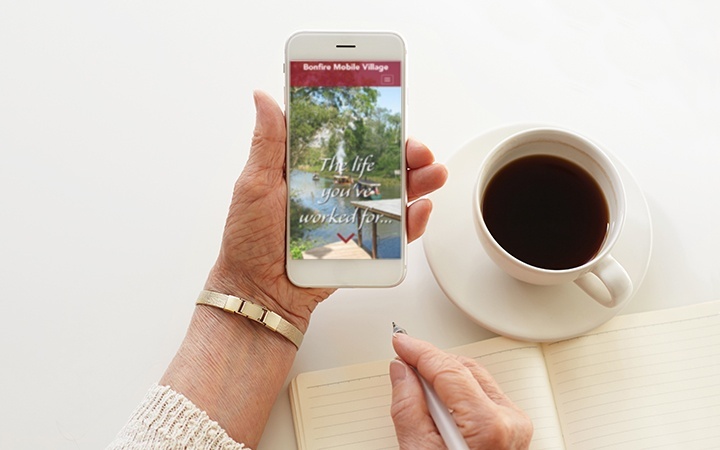 There are many hotels, B&B's, and campgrounds within ten miles of Bonfire Mobile Village. 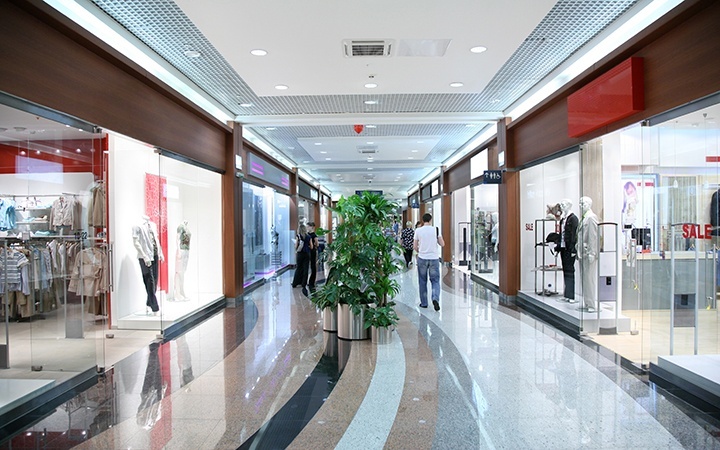 There are also numerous other restaurants, stores and attractions, both local and national, as well as many flea and farmers markets.